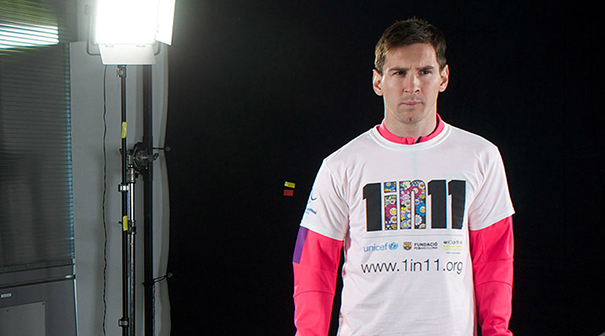 In a storming start to 2015, we’re proud to announce we’ve designed and built a new web site for the ‘1 in 11’ campaign http://1in11.org/ – launched on 11th January by FC Barcelona Foundation, Reach Out To Asia, and UNICEF. This is the third super-high-profile charity site we’ve designed and built in the last 6 months. The two others were our highly effective (and fun!) BBC Children In Need Hero Hub , and the beautiful ICAP Charity Day web site. The campaign aims to extend educational opportunities to marginalised children in Bangladesh, Indonesia and Nepal, with the goal of expanding to more countries. Globally, one in 11 primary school-age children – or 58 million out of 650 million children – are out of school. The majority are among the most disadvantaged and vulnerable: children living in areas affected by conflict; children in extreme poverty; children with disabilities; children from indigenous communities. The ‘1 in 11’ campaign will raise funds through individual donations and a major art auction at Sotheby’s in London on Thursday 12th February, featuring donated works by renowned artists including Takashi Murakami, Damien Hirst, Jeff Koons, Richard Serra and Shirin Neshat. Hirst and Murakami have created specially commissioned works of art featuring Lionel Messi, FC Barcelona player, UNICEF Goodwill Ambassador, and President of the Lionel Messi Foundation. Murakami designed the campaign logo. Lending their voices, and their athletic ability, to ‘1 in 11’, Messi and international tennis champion and UNICEF Goodwill Ambassador Serena Williams launched the #1 in 11 campaign film and ‘Keep Ups’ challenge – challenging people to keep a ball up in the air for at least eleven touches. We designed and built the web site, which is translated into Spanish, Catalan and Arabic, with an eye to achieve clarity of communication for this important message. It is designed for the multi-screen world, being responsive for mobile devices. Not only is it responsive, it supports right-to-left languages – meaning the site flips entirely in order to provide a better user experience in Arabic. 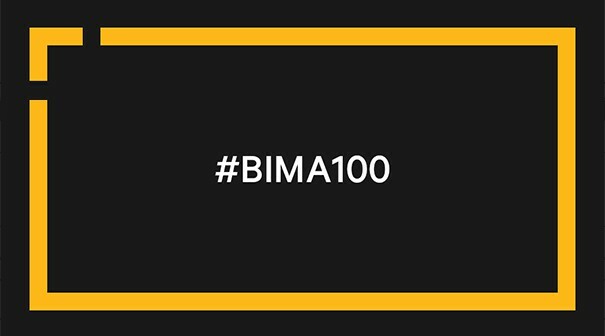 The site design is focused in order to optimise the social reach of the campaign, utilising Facebook, Twiiter and Instagram feeds – driven by a simple custom integration, which streamlined content maintenance and moderation. 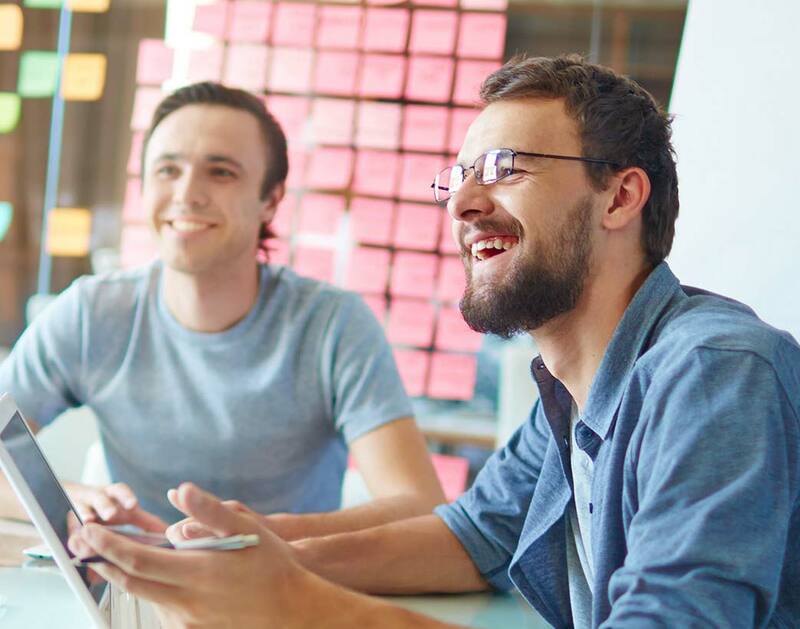 The site is built on an open source Content Management System – Umbraco – into which we built various custom features to make management easier and quicker. We worked closely with our friends at the super-talented Blue Rubicon to ensure the site was right for the campaign vision. 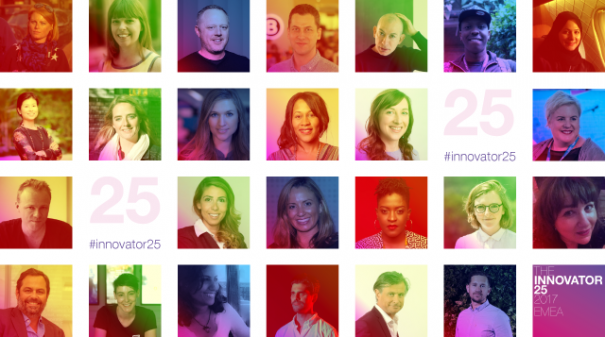 Our MD is one of the Innovator 25 for 2017!